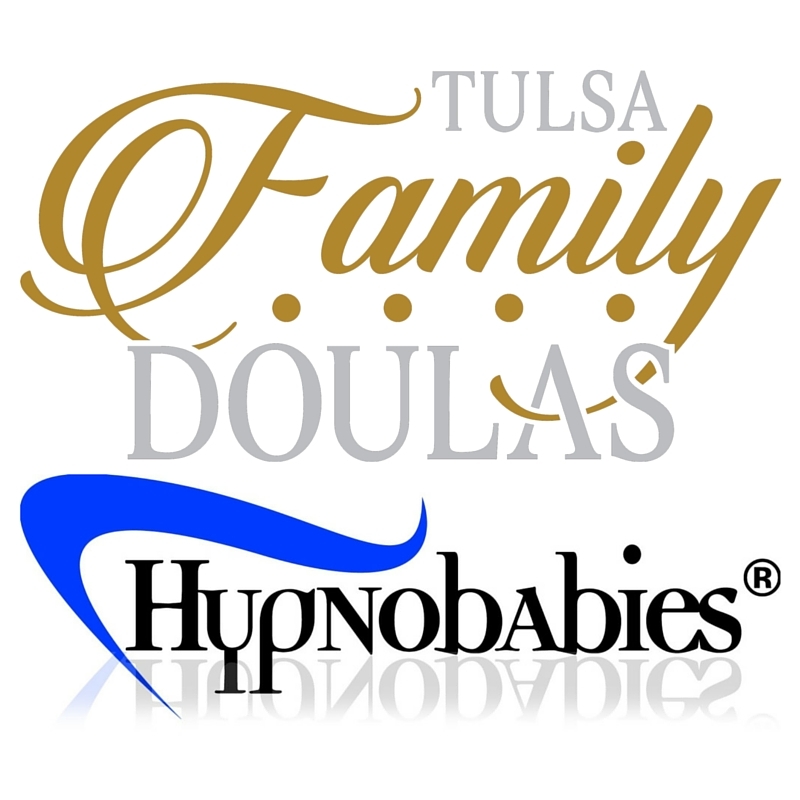 Tulsa Family Doulas is proud to have the most trained HypnoDoulas in one group in Northeast Oklahoma. A HypnoDoula can serve clients that have utilized any type of hypnosis as a tool for their labor including methods taught by Hypnobabies, Hypnobirthing or personal sessions with a trained hypnotherapist. A HypnoDoula is trained in the philosophy of hypnosis in childbirth and understands the cues, techniques, and the material that differentiates it from every other method of childbirth education. It is important to have the nurturing presence of a HypnoDoula at your birthing time as opposed to a doula untrained in the uniqueness of hypnosis. She can speak the language correctly and encourage the atmosphere that is so wonderfully different when hypnosis is in use. Having the feedback from a trained professional on the actual process of utilizing hypnosis for childbirth makes an impressive difference on the success of achieving your goals for delivery including natural childbirth. Schedule a private consultation today to how hypnosis in childbirth can work for you. Tulsa Family Doulas is pleased to offer a direct link for you to purchase the Hypnobabies Self-Study Course. Sarah Coffin, the Instructor for Hypnobabies, is taking a 12 month sabbatical from teaching. In your Hypnobabies Self-Study class, you receive all the information you need to understand the physiology of childbirth, establish mindful connectedness with your baby and your body, understand your options during your pregnancy, birth and your postpartum period and fully utilize the hypnosis that makes this program such a unique success. A complete overview is available on what is covered in each of these classes. The benefits of Hypnobabies classes are profound. Still want to learn more? Read through the Frequently Asked Questions. Sarah, I wanted to take a moment to express to you how grateful I am for you today. Not only has your class helped me to love pregnancy and be excited for my birthing time, but your presence is inspiring and calming. David and I feel so blessed to know that we will have you as a support system during this journey.